For working moms, there are performance pressures at work, home, and mind-sets that affect a mom’s ability to feel complete and live more closely aligned with God. 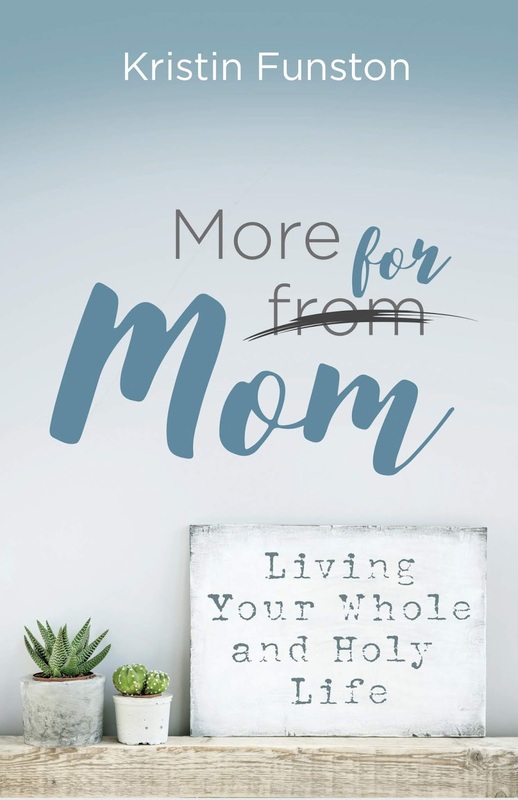 In More for Mom: Living Your Whole and Holy Life (Abingdon Press), Kristin Funston encourages women to stop believing the lie that more is needed from them and start living with the truth that more is available for them. She sets forth the beginning steps for moms to reset their spiritual and emotional health, habits and relationship with God. 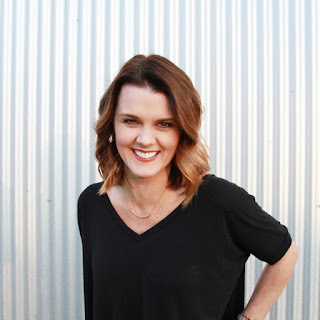 With real-life talk, humor and biblical truths, Kristin Funston helps hard working moms to look at each day and each facet of their life to discover what happens when they believe God has more for them than what they think the world needs from them. And what He has available is a whole and holy life, just waiting to be claimed–a salvation and day-to-day reality complete just as it is. The pieces of each mom’s life–the work life, mom life, social life, etc.–are mended together through Christ to complete her one whole life, set apart because of Him. Recognize what it looks like in the daily grind to be whole and holy. Strategize and execute a game plan in the mental games women play. Understand the secret truth behind working mom relationships and living up to expectations. Come alive by taking the steps to make their dreams reality. Learn why and how to execute spiritual disciplines such as fasting, prayer, and prioritizing time for God. Start living their already whole & holy life in Christ. Funston shares that the details of the “more” each mom is missing out on may differ from one woman to the next, but it in all cases, it stems back to Jesus because everything does. More life, more love, more joy, more peace, more of all good things come from Him. He is and has the more they are missing out on. Ephesians tells us that God is able to do more than we can even begin to think or ask. However, on this side of heaven, where moms are asked to give and give and give, it’s hard to comprehend the abundance He has available for us. This giving that’s required of us in our roles as moms, wives, sisters and workers wears us down, distracting us from fully thriving and living in that place of abundance. Funston hopes all readers are able to give from a place where they can do more than just give, but give in a celebratory way because they’ve already received more than would ever be enough. This perspective will shape what their daily grind looks and feels like because of recognizing what it means to be whole and holy in the day-to-day. With a passion for writing, Kristin Funston encourages women in a way that is relatable and practical, with a healthy dose of humor. In addition to be a writer, Funston is a member and employee of Hope Presbyterian Church and works as the Marriage and Family Coordinator and a leader in the women’s ministry. Convinced “balance” is a myth, Funston is also passionate about helping and encouraging women to embrace their current season and experience God in the everyday. 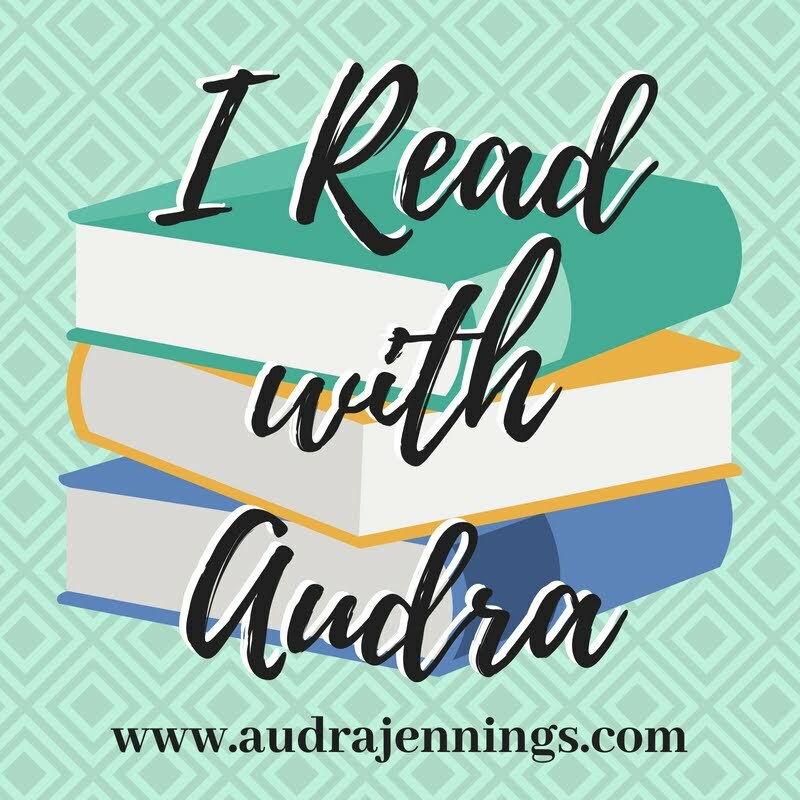 She shares her humor and writing on motherhood on her blog and has been featured on multiple other blogs including The Better Mom, City Moms Blog, TODAY Parenting, and Scary Mommy. Funston has a master’s degree in Communication Studies from New Mexico State University. A mom to three girls and not-so-domestic wife to an entrepreneurial athlete, Funston and her family live outside of Memphis, TN. 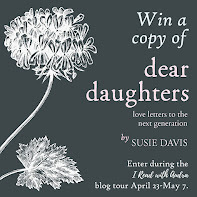 More for Mom is her first book. Learn more at MoreforMomBook.com. She is also active on Facebook (KristinDFunston) and Instagram (@kfunston). 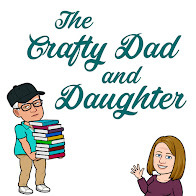 Such an interesting blog, thank you for sharing it with us. 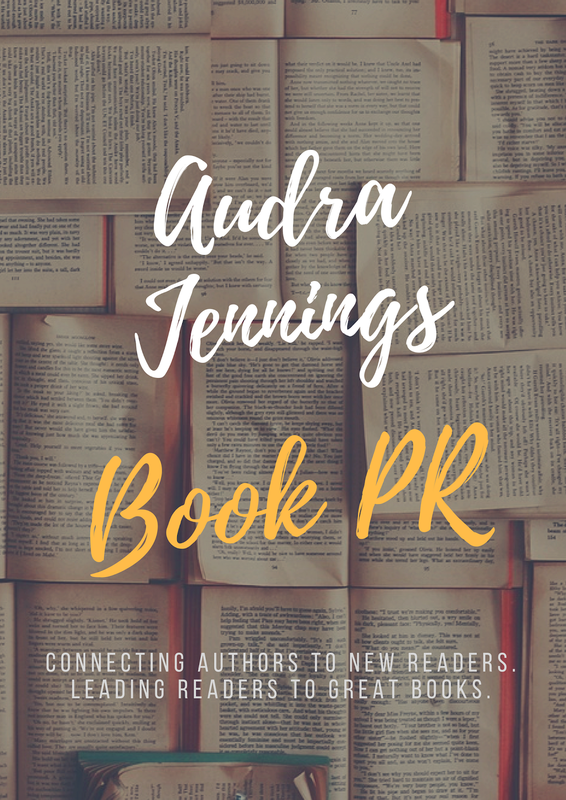 Join the Heart & Home blog tour!